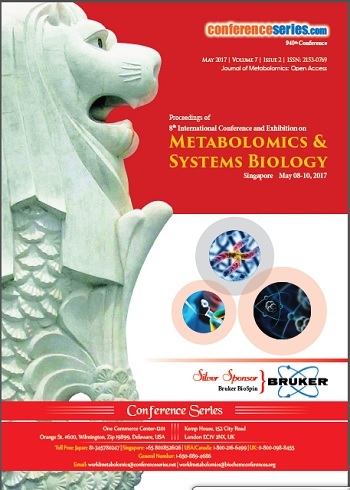 Metabolic engineering is the use of genetic engineering to modify the metabolism of an organism which deals with the measurement of metabolic fluxes and elucidation of their control as determinants of metabolic function and cell physiology. 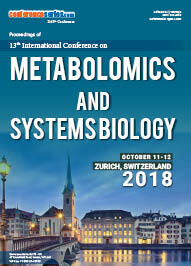 An innovative aspect of metabolic engineering is that it departs from the outdated reductionist paradigm of cellular metabolism, taking instead a holistic view. 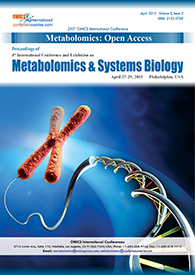 Metabolic engineering is appropriate as a framework for the analysis of genome wide differential gene expression data, in combination with data on protein content and in vivo metabolic fluxes. 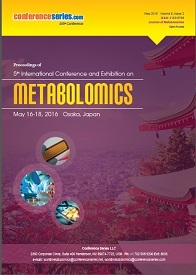 The main aim of metabolic engineering is to manipulate metabolite production.